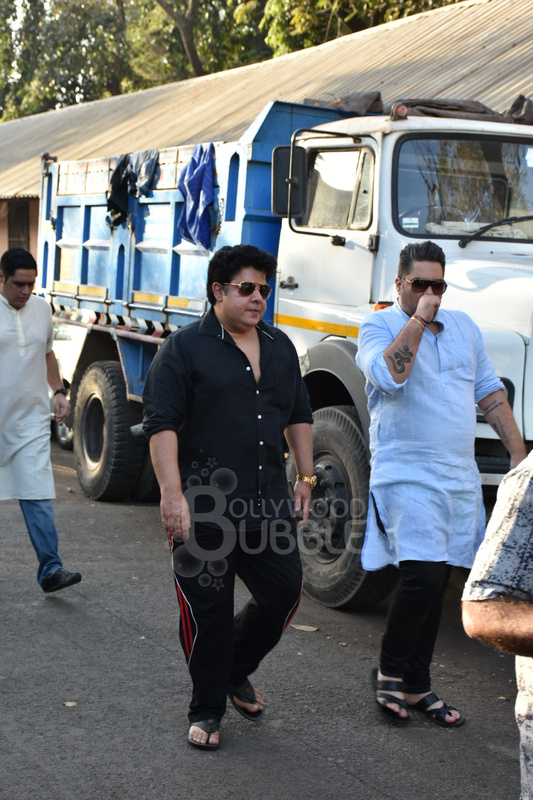 Filmmaker Sajid Khan arrived for the funeral of Vikram Phadnis' mother. 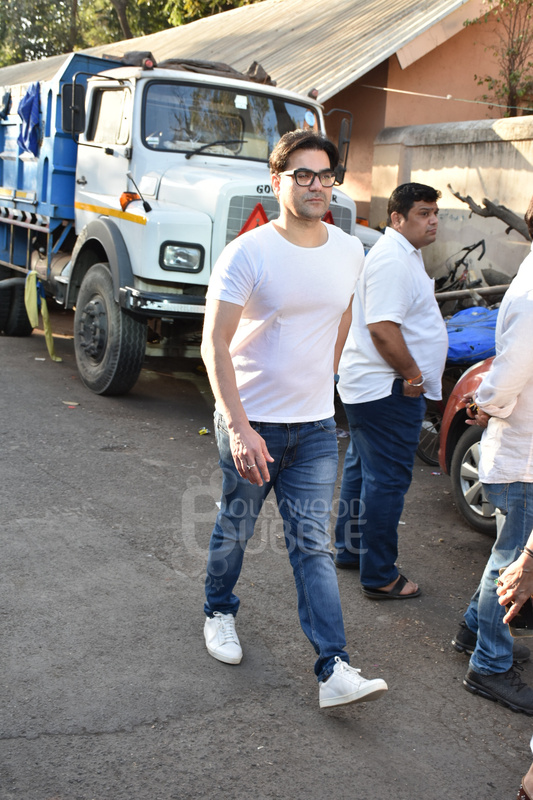 Arbaaz was snapped as he arrived for the funeral. 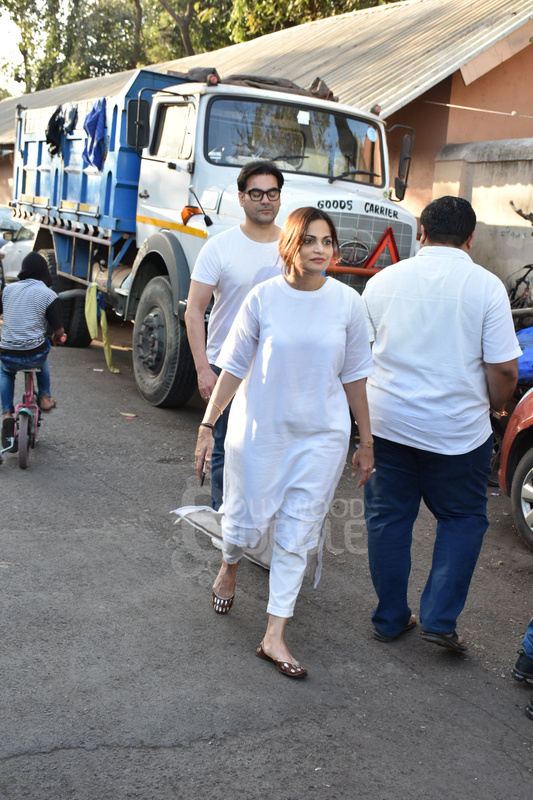 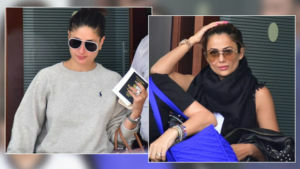 Salman's sister Alvira too arrived for the funeral. 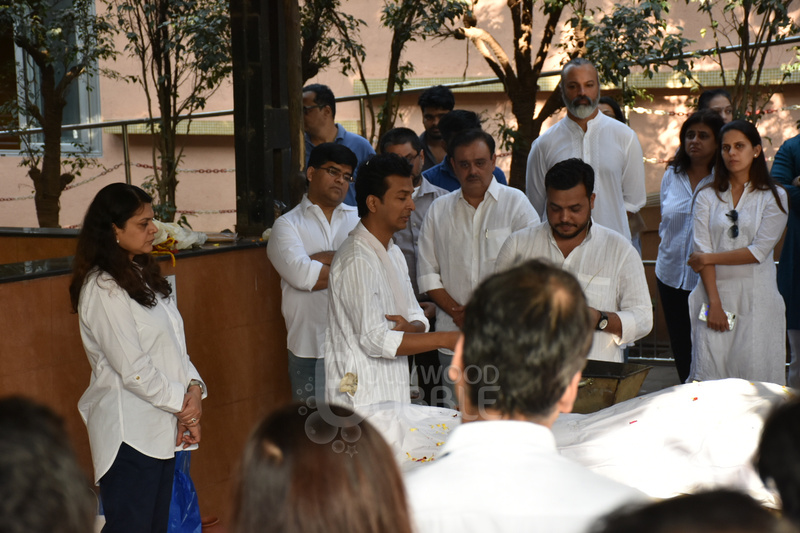 Vikram Phadnis was accompanied by family and friends during the funeral. 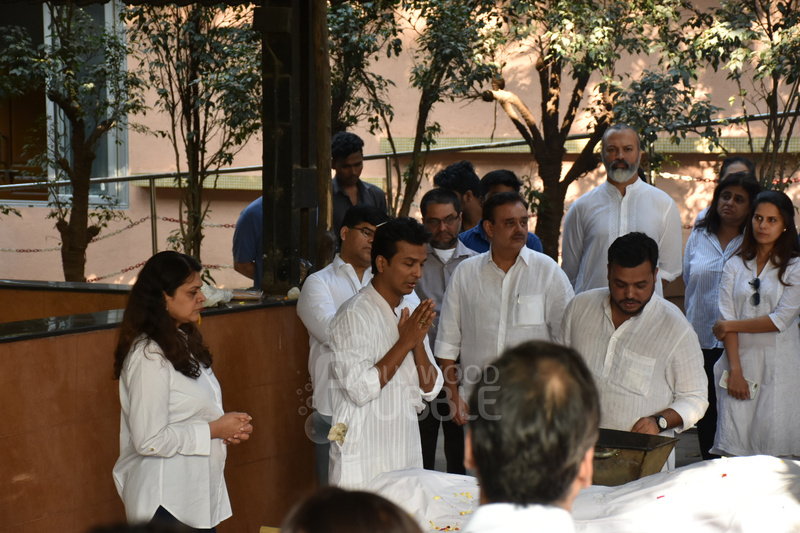 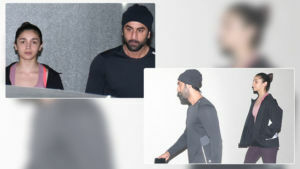 The funeral took place today in Mumbai. 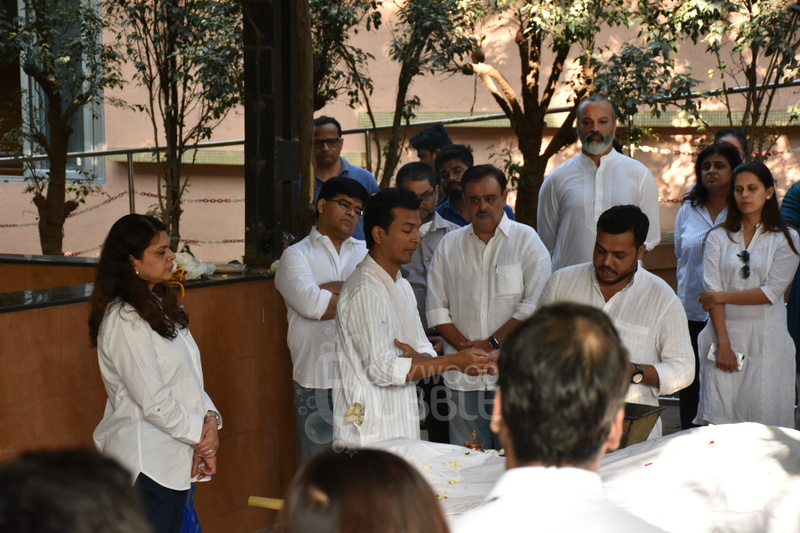 Vikram performed the last rites for his mom.